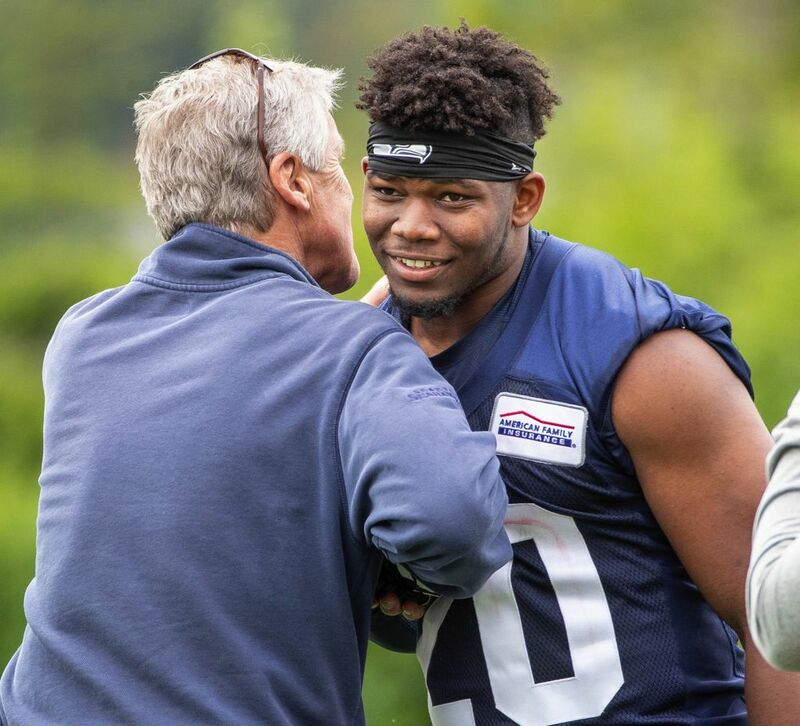 Coach Pete Carroll offered thoughts on each of the draft picks following Friday's practice. 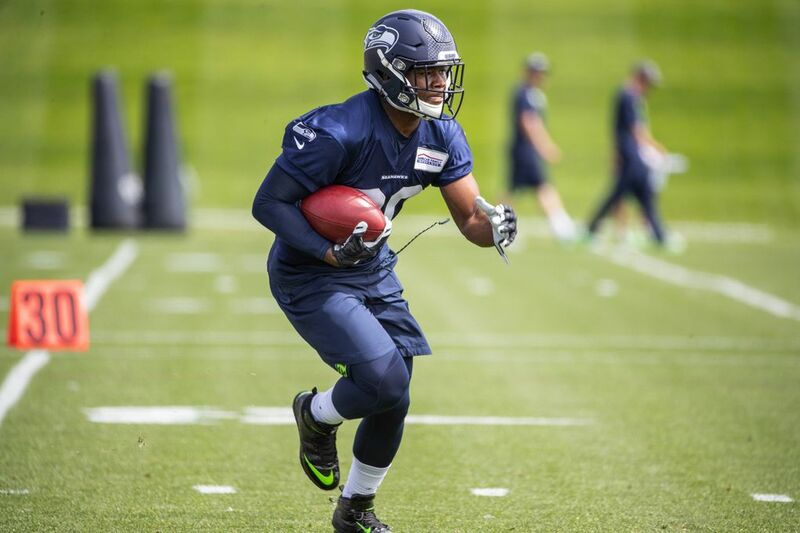 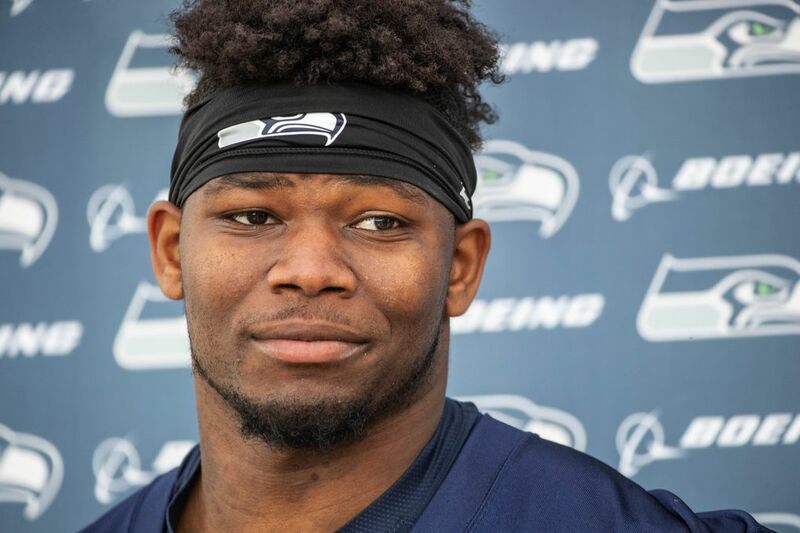 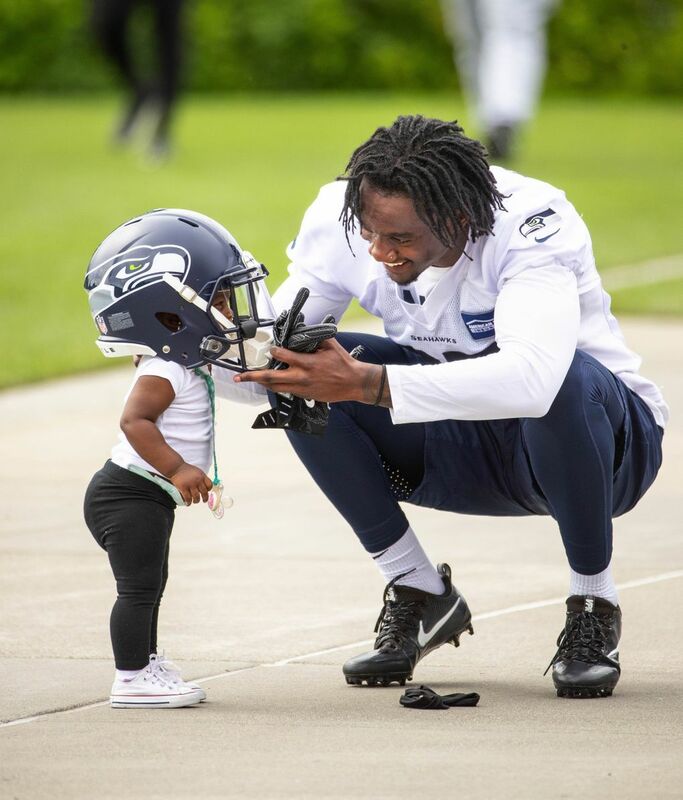 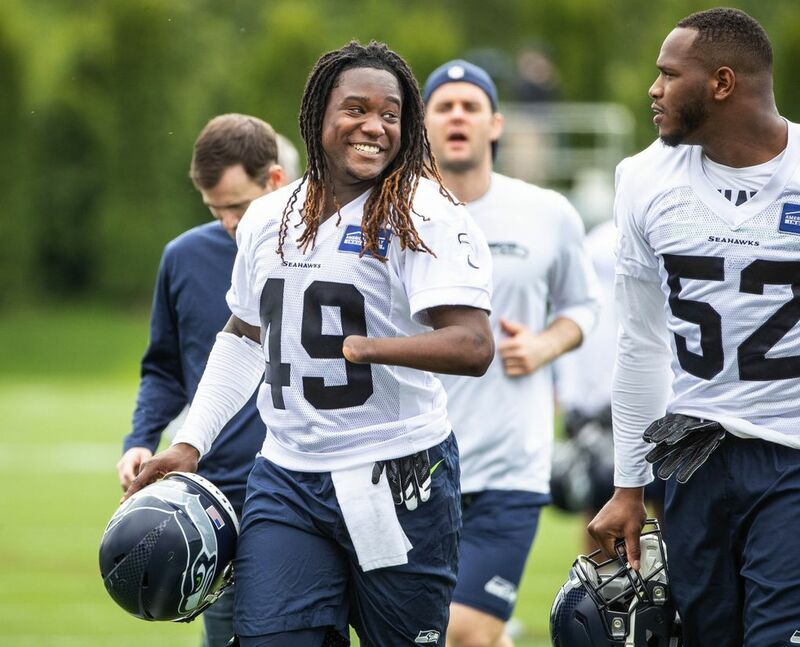 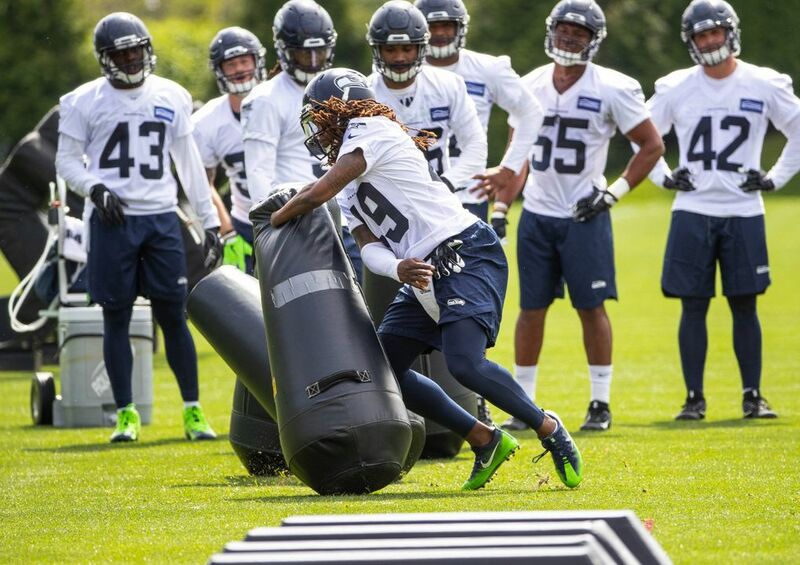 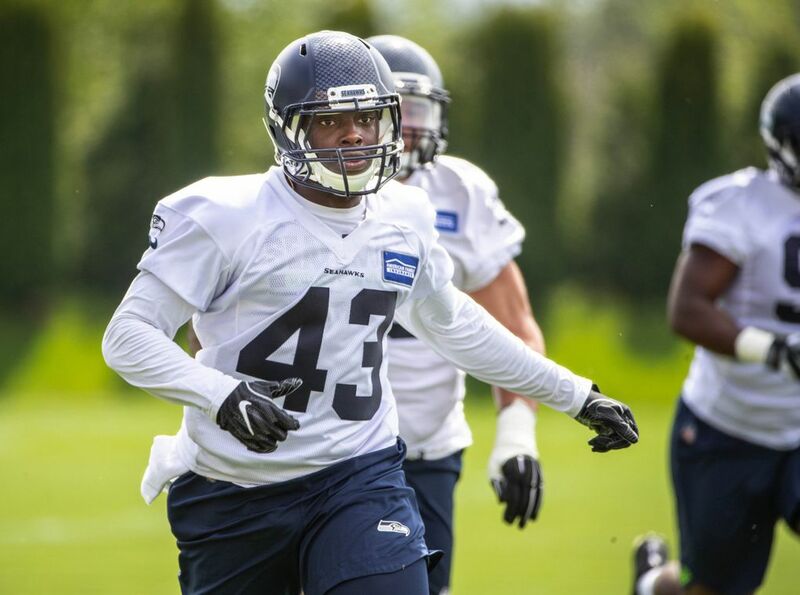 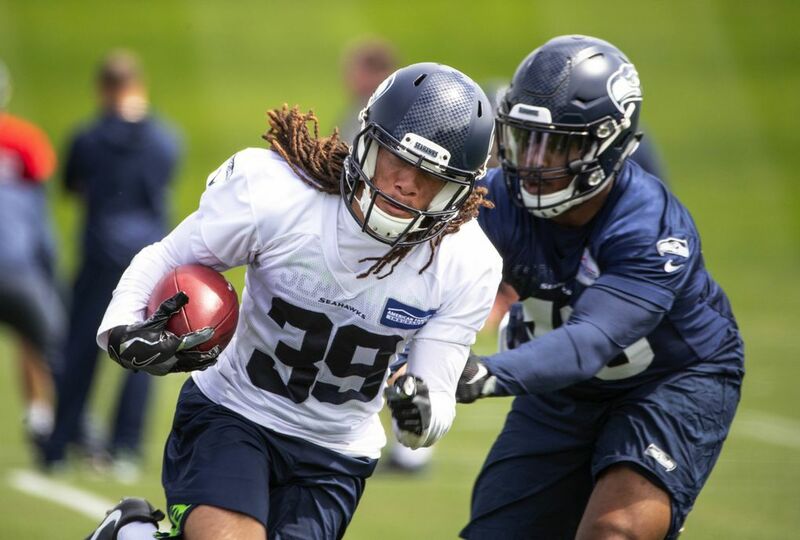 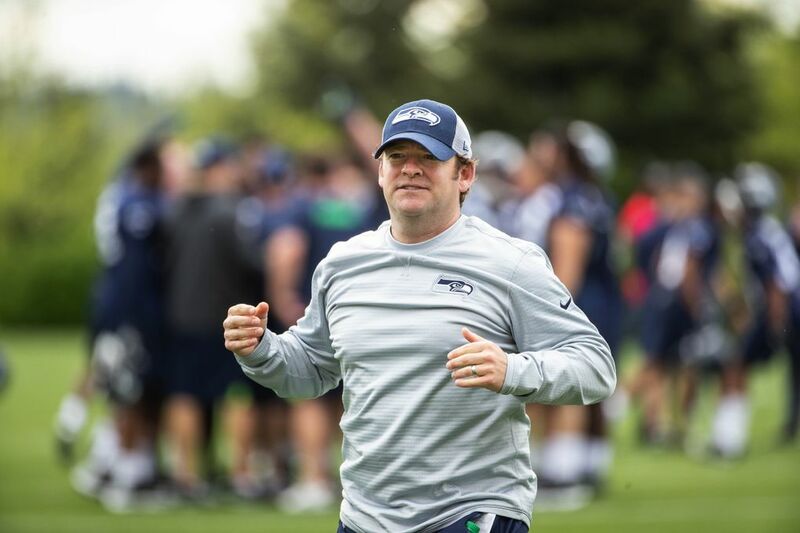 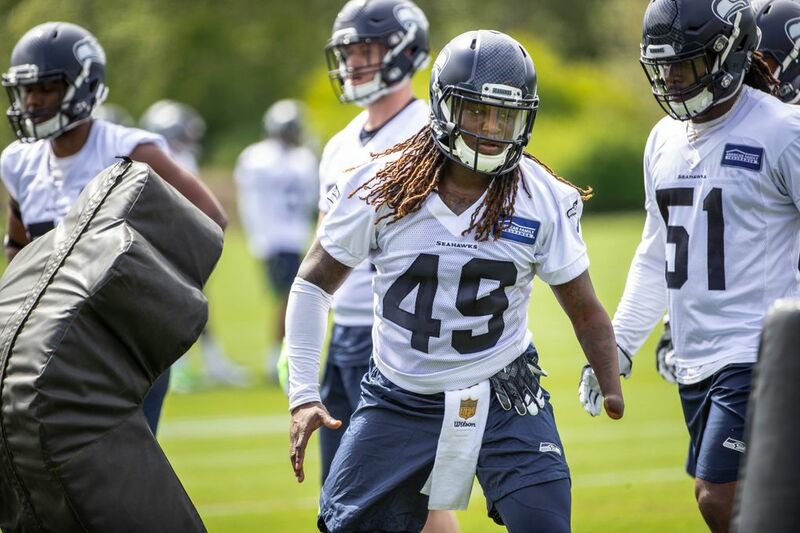 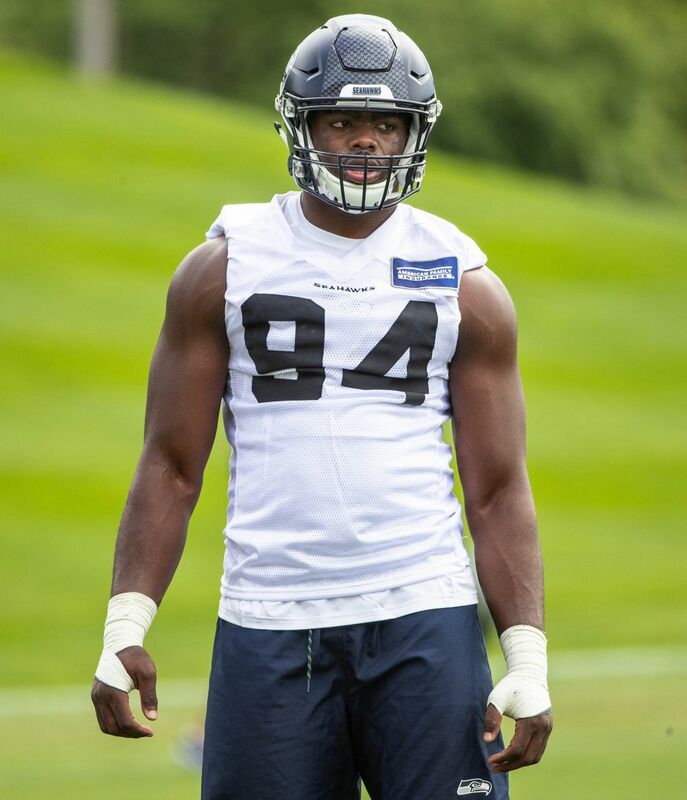 Friday’s rookie mini-camp practice marked the first chance the Seahawks had to take an in-person look on the field of their nine draft picks. 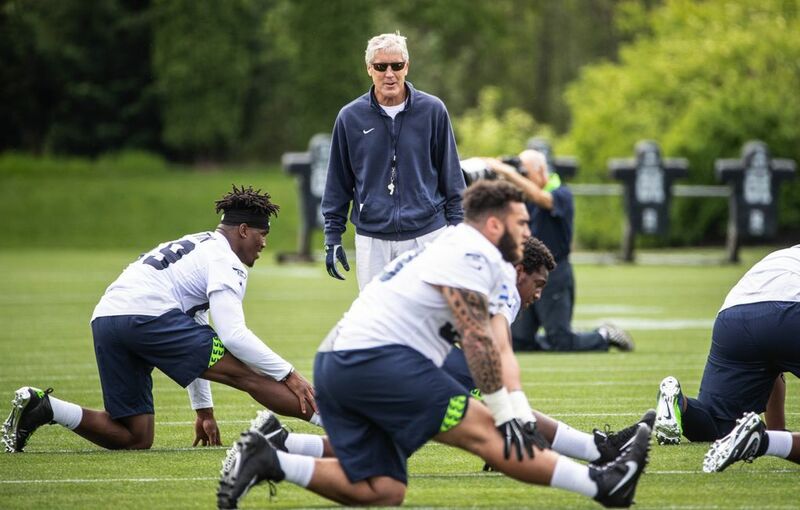 Here are impressions from coach Pete Carroll on each player.